Roof replacement is an important, significant investment for every property owner. It’s natural then to have a good budget. Many factors determine your budget. These include the materials you choose, the damage sustained, the size of your home, the pitch of your roof and the estimated duration of your project. However, you don’t necessarily need to spend a fortune just to have a successful project. Stapleton Roofing helps you with some essential tips. The materials you choose ultimately affect your budget. Asphalt shingles are cheaper but need frequent maintenance. Your contractor may also need to use roofing felt and, if you have a flat roof, bitumen. You need to account for how many layers you will need. You should also consider the disposal of the old shingles, felt, plywood or other waste created by the work. If you need a disposal service, then this will increase your costs. From the outset, you assume that the project is going to go well. It is best, though, to be ready in case something doesn’t go according to plan. Quite often, roofers find issues with other areas of the home. Gutters or the plywood under the roof may need replacing. Before work begins, it’s good to discuss with your roofer any issues that may affect your budget. Delays or an unscheduled work may pop up for one reason or another. If you can afford an extra 20% in unplanned expenses, you should be in good shape. Research each prospective contractor to find the right blend of budget and professionalism. They should be experts in the type of roof you have, be able to work within the agreed budget and help you stay on track. Regular communication will help achieve this. It will also ensure that the project runs smoothly without you having to break the bank. 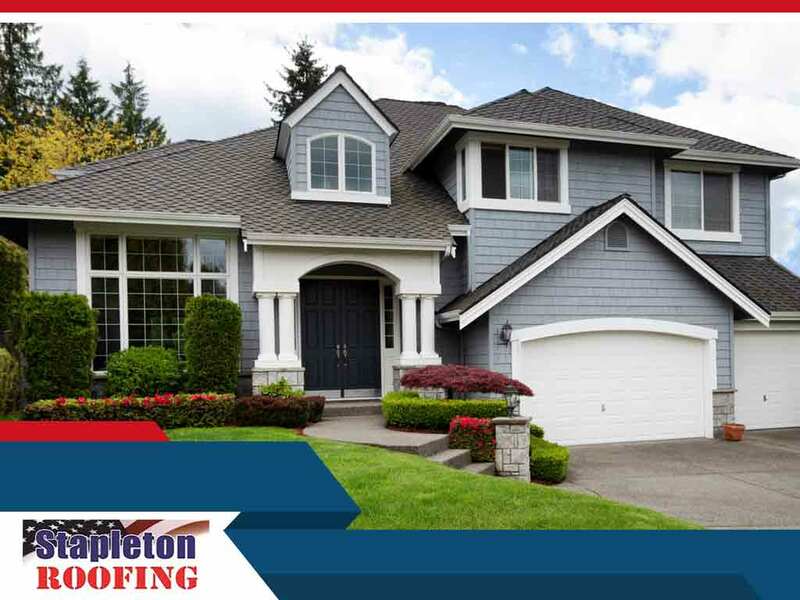 Trust roofing companies like Stapleton Roofing for roof replacement and repairs. We proudly serve homeowners in Peoria, Scottsdale and Paradise Valley, AZ. Call us today at (602) 833-ROOF (7663) for a consultation and free estimate.